The federal government has given the go-ahead for the Defence Fuel Transformation Program, worth $1.1 billion over the next 30 years. Defence Minister Christopher Pyne said this program would deliver a safer, simpler and a more assured Defence fuel network, in partnership with industry. “The program will make targeted investments in the Defence fuel network to seize immediate opportunities to improve flexibility and increase the level of industry collaboration,” he said. Under this program, Defence will contract out provision of fuel and operations and maintenance of Defence fuel facilities at selected locations. Tranche one is worth $127 million and will be delivered over a three-year period, with a focus on workplace, health, safety and environment risk reduction and compliance activities. This strategy will be implemented through six pillars – risk reduction, industry collaboration, optimised footprint, clear requirements, technology-enabled network, culture of ownership and accountability. “The Defence Fuel Transformation Program will provide significant opportunities for regional businesses, delivering on the government’s commitment to growing Australian industry and securing jobs,” he said. The 2016 Defence White Paper says Defence fuel installations are critical enablers for generation of Defence capability. “The government will continue to remediate Defence’s fuel storage and distribution installations and improve Defence’s fuel resilience and capacity to transport bulk fuel to support our bases and operations,” it says. The Defence Integrated Investment Plan says new investment over the decade to 2025-26 included upgrades to existing Defence fuel infrastructure and improved access to commercial fuel supplies, particularly to support high tempo operations in northern Australia. That will include new airfield fuel trucks and deployable fuel supply equipment for amphibious operations will be upgraded. The Australian National Audit Office examined Defence fuel procurement and found it operated an effective competitive tender process. But it had not developed a negotiation strategy to maximise value for money and there remained scope to improve the effectiveness of contract management. ANAO noted that fuel is Defence’s largest single commodity expenditure, costing approximately $423 million in 2016-17. 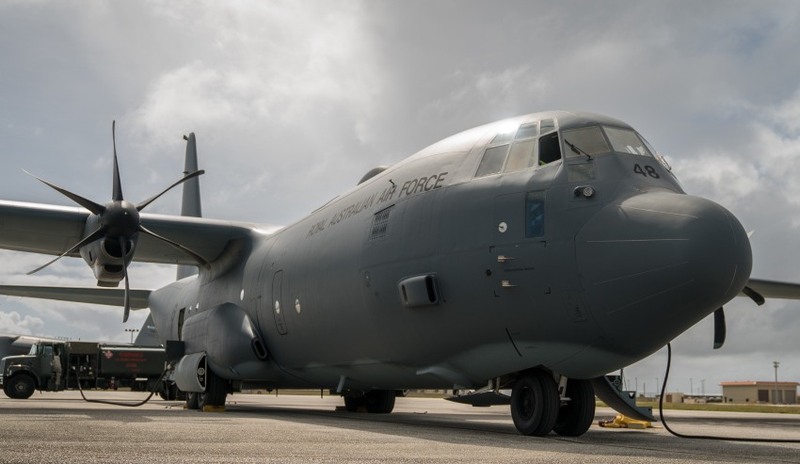 “The Australian Defence Force procures, stores and distributes a combination of 10 commercial and military grade fuels and lubricants to geographically dispersed locations to maintain the mobility of the Australian Defence Force,” it said.